I recently did a write-up entitled Will The Mystery Of Bigfoot Ever Be Solved? and asked people to tell me when they thought Bigfoot would be discovered. 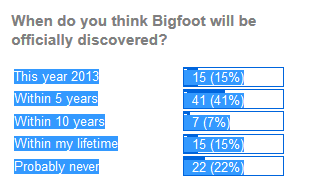 Out of the 100 people that took the poll the majority seem to think that Bigfoot will be discovered within the next 5 years. 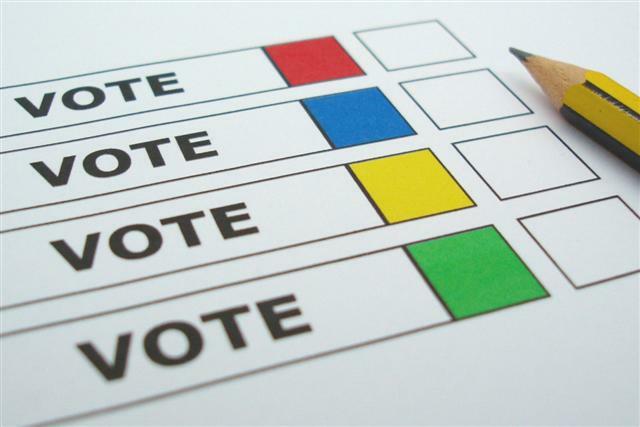 Let's hope they're right!